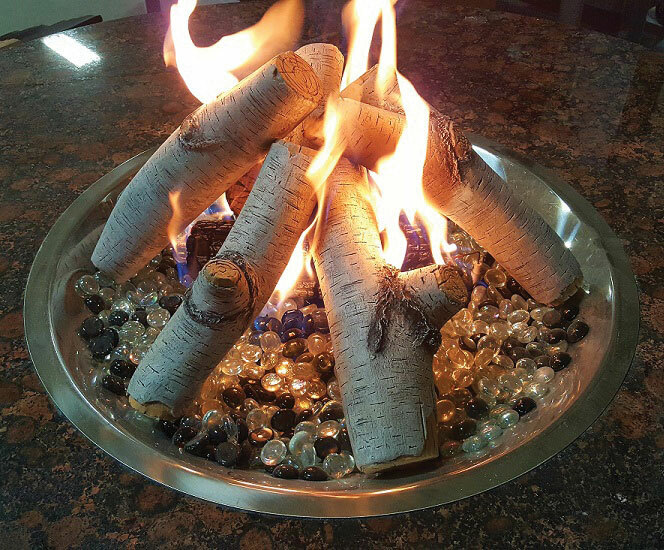 Enhance a Fire is an Everburn Manufacturing Inc.’s division, a market leader with 25 years of experience as an Original Equipment Manufacturer (OEM) of handcrafted ceramic fiber logs, designer brick panels, pebbles, burners, and ember media. The renowned company for its customer service operates according to the “Just-in Time” production process to adjust for seasonal clients’ requirements. In order to create innovative and artistic hearth products’ accessories, Everburn Manufacturig Inc. gather teams of design studio artists, Mold Shop experts, and seasoned production artisans. Enhance a Fire’s concept of ember beds and fireboxes decorative handcrafted accessories first came in 2015 during the Hearth, Patio & Barbecue Association (HPBA) show in Nashville. The participating industry dealers were particularly excited by these Everburn Manufacturing Inc.’s innovative accessories and new ideas. 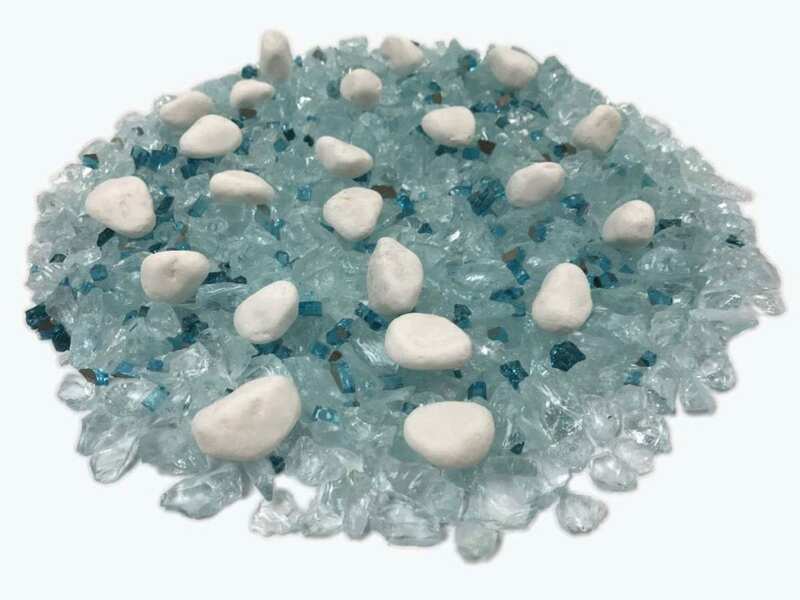 Enhance a Fire was launched due to this demand of a new line aimed to enhance fireplaces and fire pits. During a whole year, the company gathered dealers’ different needs in order to create a new division’s products that would meet them perfectly. Enhance a Fire was then formally introduced at the New Orleans HPBA show in 2016.
apply some accessories, first aimed for gas hearth, to electric fireplaces. 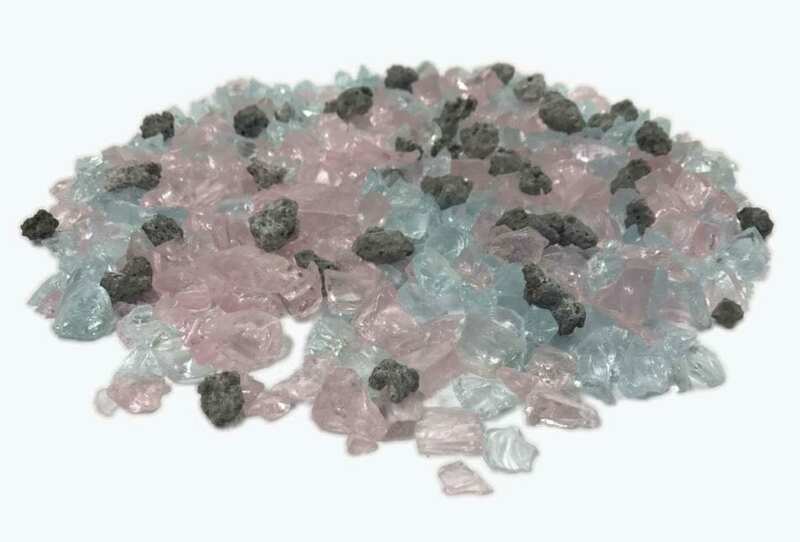 Enhance a Fire offers multiple handcrafted hearth accessories (glowing wool, vermiculite, embers, stones, glass, logs, twigs, mixes of the above media, and firebrick panels) aimed perfectly to easily revamp your fireplace or outdoor fire pit based on your specific tastes and needs.